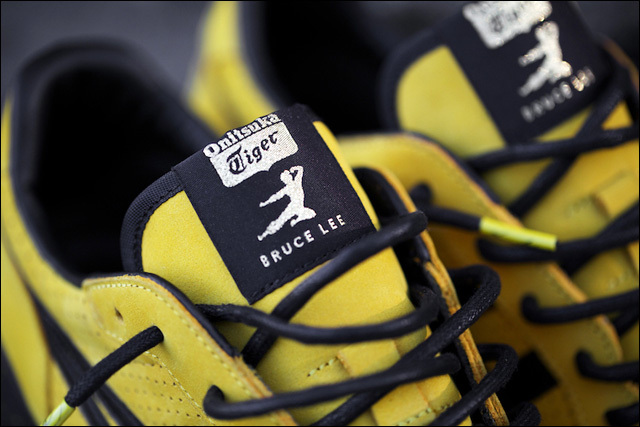 Limited edition "Corsair - Jeet Kune Do" and "Colorado 85 - Legend"
Last week marked Bruce Lee's 75th birthday. 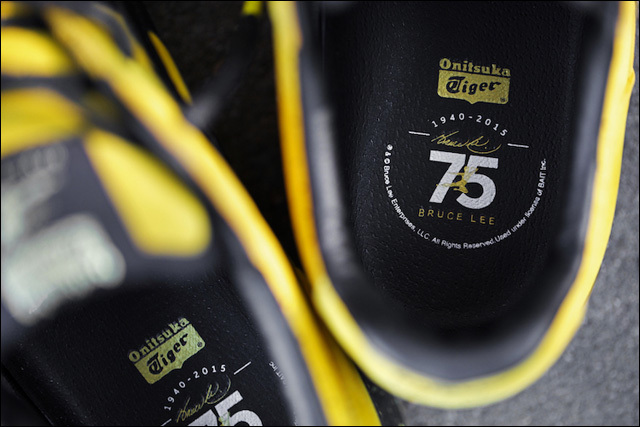 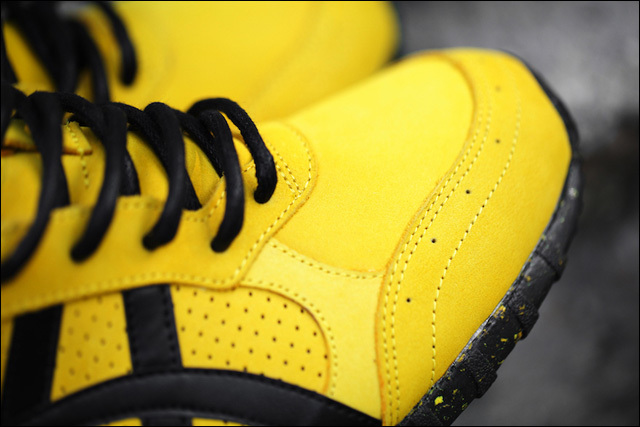 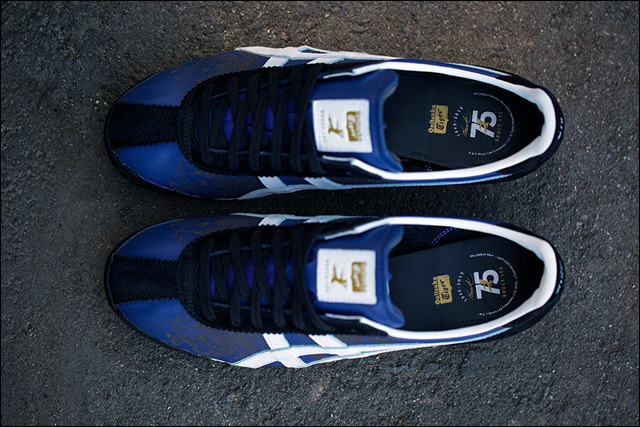 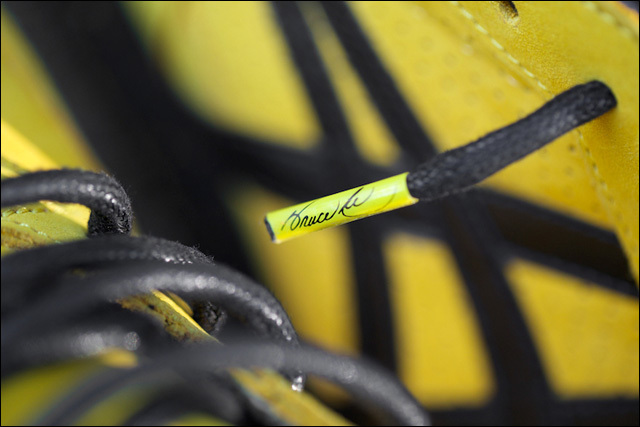 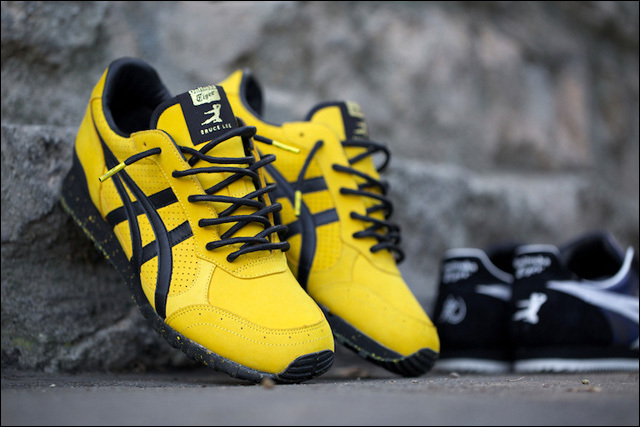 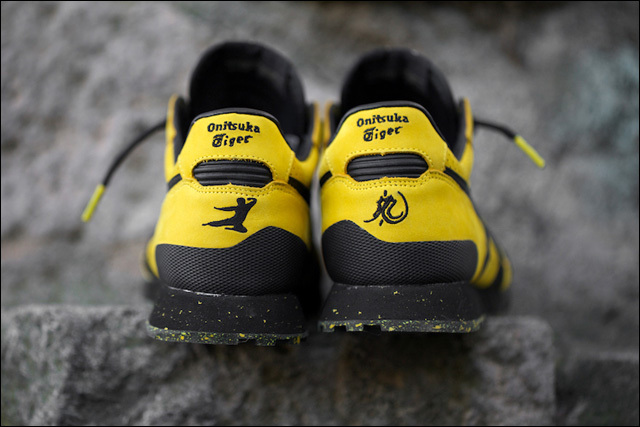 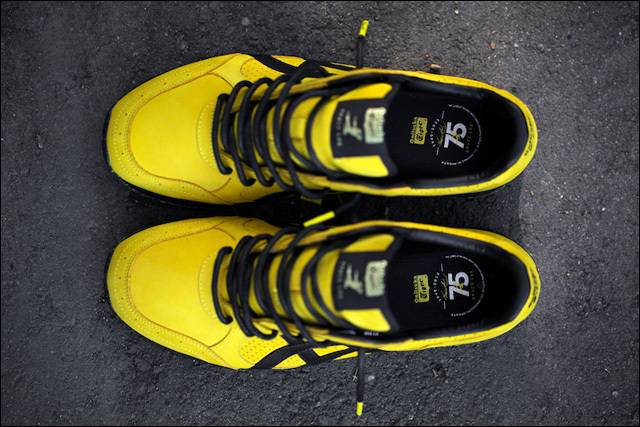 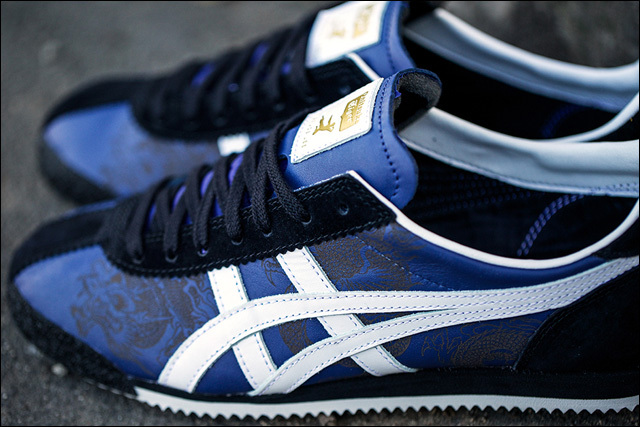 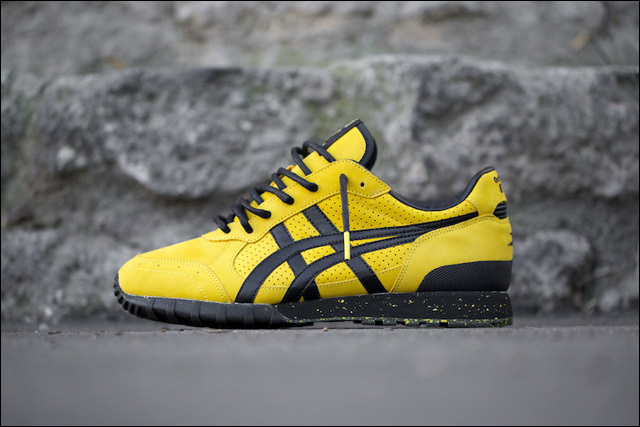 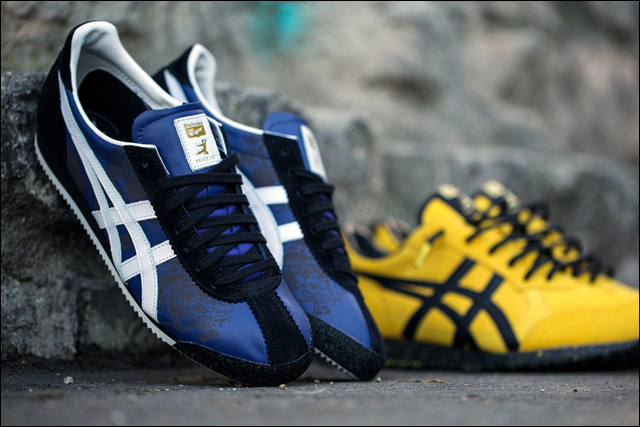 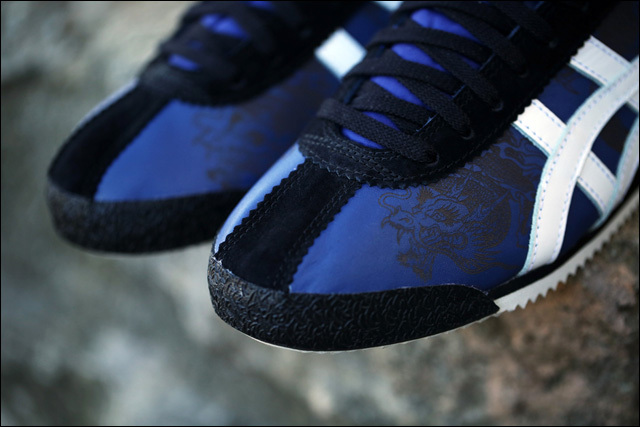 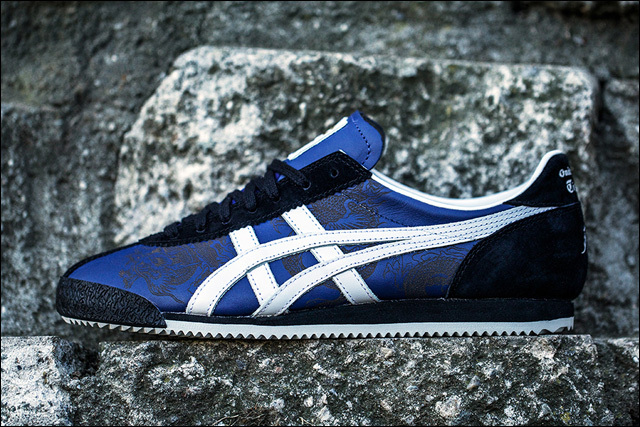 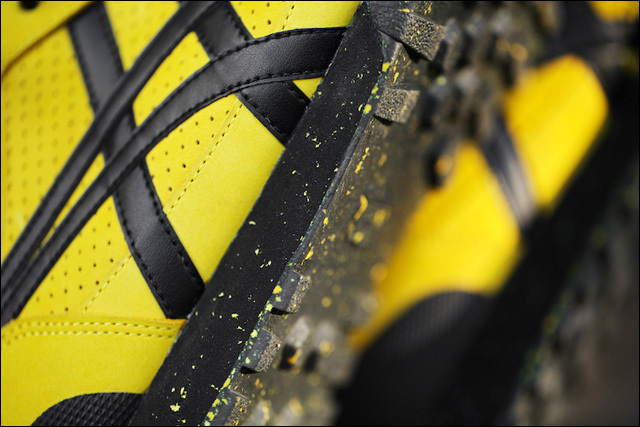 To celebrate the occasion, BAIT joined forces with Onituska Tiger and Bruce Lee Enterprises for a special release of two different limited edition sneakers, inspired by the design originally made famous by the yellow-and-black pair worn by the martial arts legend in Game of Death. 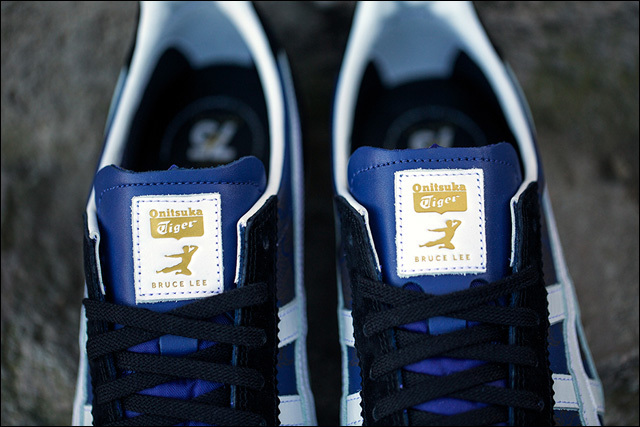 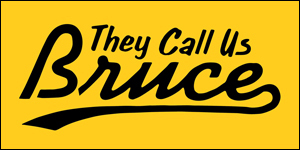 Now, if anyone out there was lucky enough to snag these sneakers and has an extra pair of either of these shoes in, say, a size 9½, perhaps they'd be willing to hook up this Bruce fan at a halfway reasonable price.